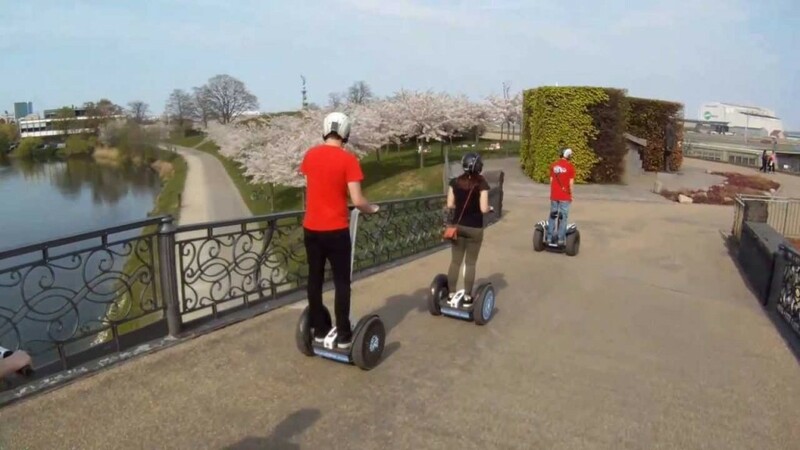 Segway sightseeing is constantly growing in popularity at the moment in so many large cities from around the world. This includes Copenhagen. There are actually many interesting opportunities that are available for those that are interested. Being a part of a sightseeing tour that happens on segways is something that should actually be considered due to the fact that we are faced with a much faster overall tour. At the same time, the tour is not fast enough for you to miss anything. 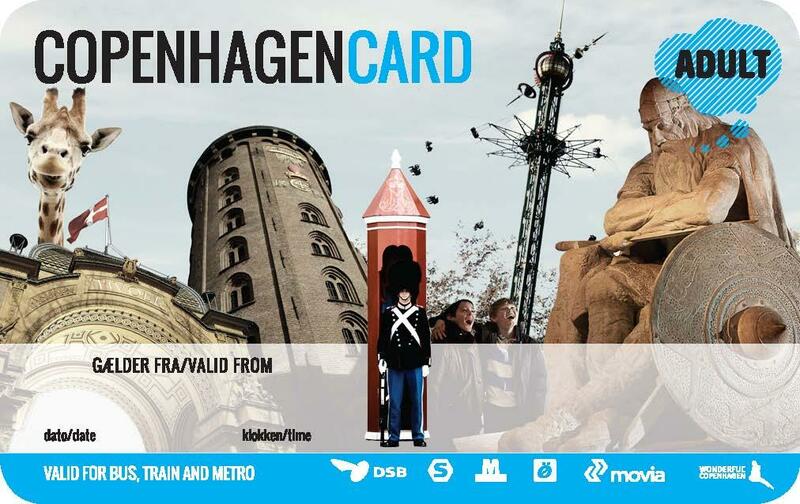 Before we recommend an actual segway sightseeing tour in Copenhagen, we should highlight the Copenhagen Card. 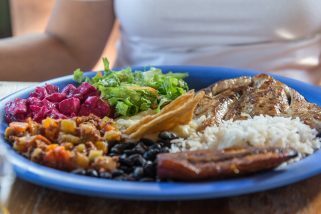 It is great since it will offer a 10 percent discount on the segway tours and does bring in so many other discounts you can take into account. Actually, this is a card that can even bring in discounted and free admissions and transports for various city attractions and museums. If you want to experience a great segway tour in Copenhagen, you will want to take advantage of what Segway Tours Copenhagen offers. A 2 hours tour costs around $69 per one person and the 1 hour tour costs $49. It is quite interesting to notice the fact that there are so many different attractions that are included in just a 2 hours tour. You start at the company’s location and then head over to Tivoli and Town Hall. You will get to see Old Latiner Quarter, the longest shopping street in the world, Kings New Sqyare, Amalienborg Palace, Langelinie, Little Mermaid and so much more. Obviously, segway transportation does help out a lot. You will have to go through a fast safety training session. This is when you learn how to operate the segway so if you never climbed on one till now, you will quickly notice that everything is a lot simpler than what you may initially believe. If you do not actually want to be on a tour with others or you have a group that is larger, you can always sign up for a private segway tour. In this case, the option is available in the event that there is a minimum of 8 clients at the same time.